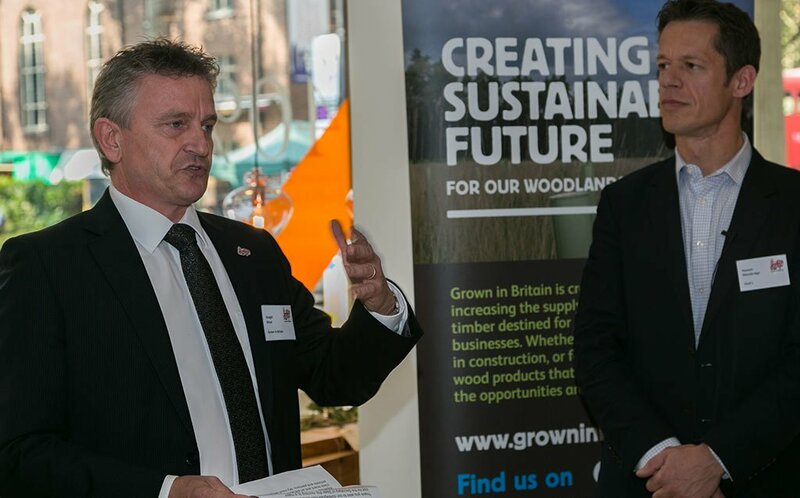 We were joined by some very special guests at the flagship store of designer furniture retailer Heal’s, who hosted this year’s Grown in Britain Week launch event as part of its own Celebration of Wood season. 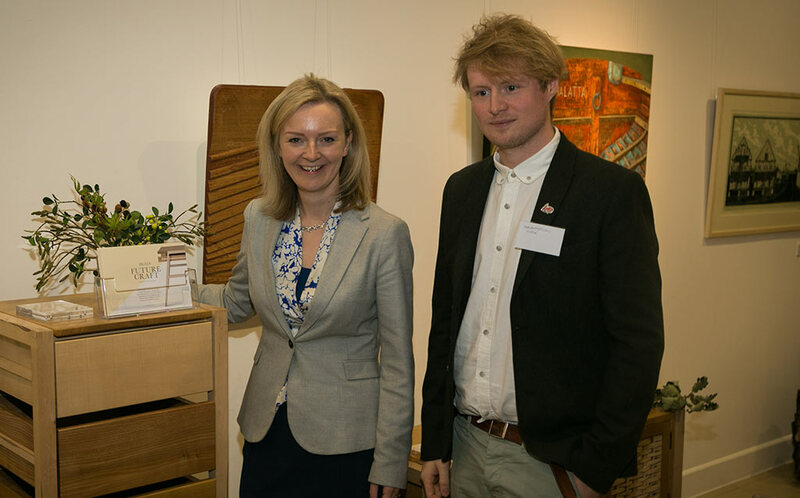 Liz Truss, the Secretary of State for the environment officially launched the Week to a packed room full of leading industry figures. 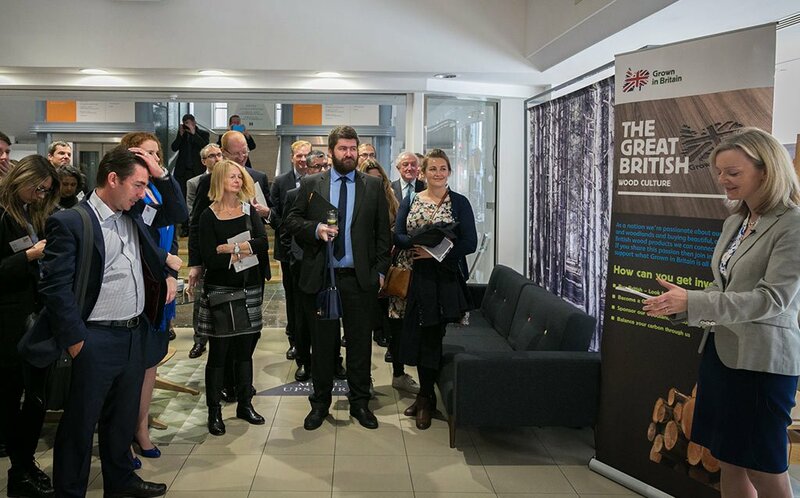 She not only praised the work of Grown in Britain but also Heal’s commitment to championing furniture produced using wood from these shores. During the event we captured some great vox-pops from guests, who talked to us about the importance of Grown in Britain, and as part of a poll they told us their favourite tree type. The mighty Oak came top of the charts. We look forward to sharing the footage soon.